Each of the nominees for fan favorite gets a chance to present a 3-minute pitch to the entire audience. The winning project is the one that the greatest number of people vote for. 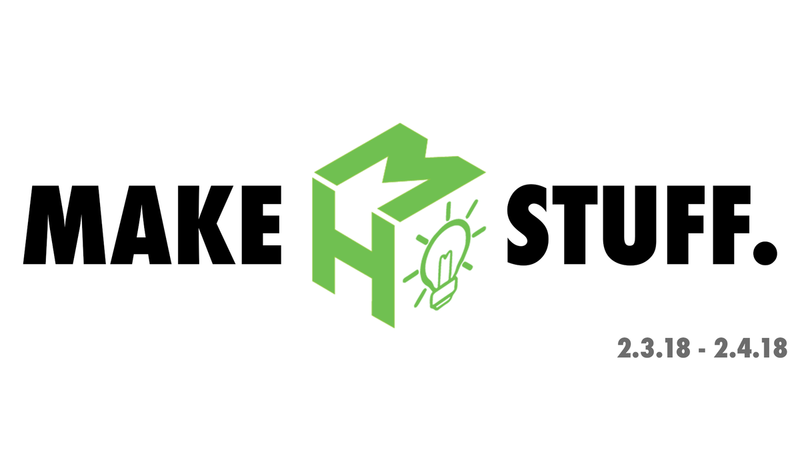 We’re excited to announce the MakeHarvard makeathon created to empower engineers, designers and innovators. Applications have been reviewed! Sign up here if you will join us in February! Did the hackers think outside the box and come up with a clever solution that you might not have expected? Did the hackers explore all aspects of the stated problem and develop a solution that addresses the entire problem at hand? Did the makers push themselves beyond their technical limits and exhibit a real willingness to learn new skills through the project? Is the finished product easy/intuitive to use? Is it safe and well-designed? Does the finished product attempt to address a real need in society and/or does it help advance a specific field of science or engineering? Does the finished product have the potential to scale and become “the next big thing”? Can it potentially be deployed to benefit people all around the world? If this product/team became a company, would you invest your own money in the company?